What’s new on the 2019 Honda Fit? Explore changes here! Drivers in the market for an attractive compact hatchback with impressive interior space and pleasant handling can find their match with the Honda Fit. This small car delivers big value for busy commuters. 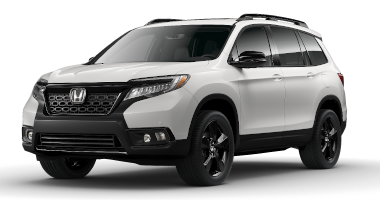 Fit models from the 2019 model year are already available here in new Fit inventory at Battison Honda in Oklahoma City OK. 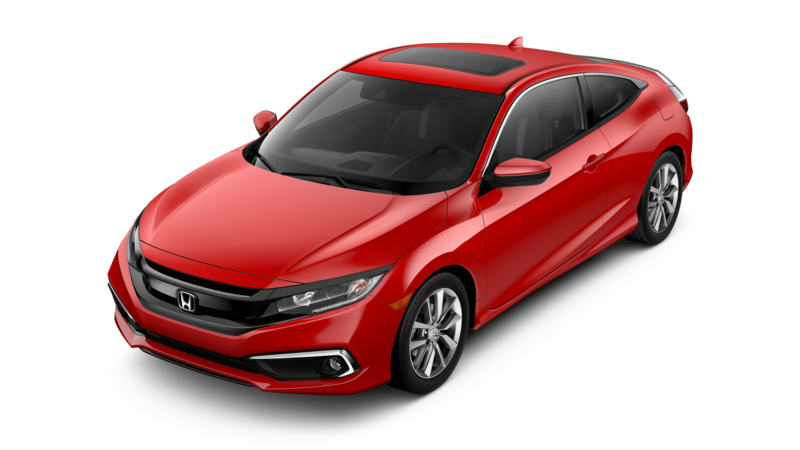 If you are wondering what’s new on the 2019 Honda Fit, and what attractive features are returning for the new model year, just keep reading. 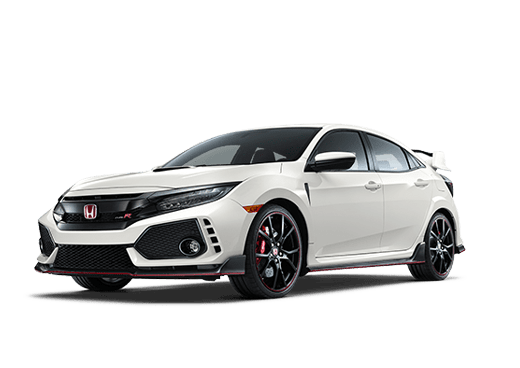 You May Like: Is the 2018 Honda Fit or Honda Civic the Right Small Car for You? What’s new on the 2019 Honda Fit? The quality of the Honda Fit has remained the same, new features and changes for 2019 have been fairly minor. A new Platinum Pearl White has ousted White Orchid Pearl in the exterior color options lineup (while Helios Yellow, Orange Fury, Lunar Silver, Modern Steel, Black, Milano Red, and Aegean Blue will return unchanged). 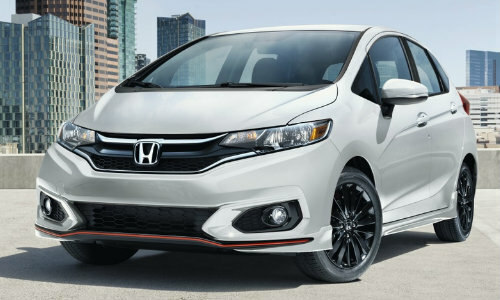 Models of the 2019 Honda Fit equipped with Honda Sensing (which is available on all trim levels) will also get Auto High-Beams as an included feature. The 2019 Honda Fit will continue being equipped with a 1.5-liter direct-injection four-cylinder engine rated for 130 horsepower and 114 pound-feet of torque. 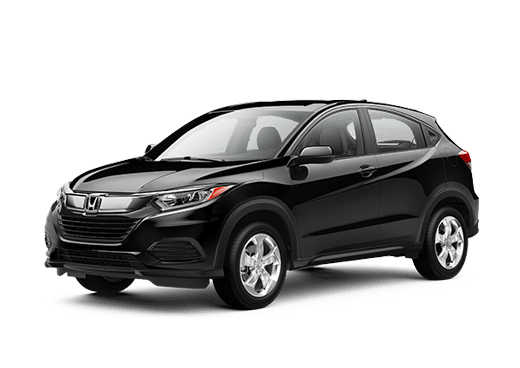 This engine is available mated either to a six-speed manual transmission or a Continuously Variable Transmission (CVT). No matter the transmission used, this powertrain can offer mileage numbers that are pleasing to commuters. With up to 52.7 cubic feet of cargo space available with the rear seats folded down, the 2019 Honda Fit hatchback offers impressive interior space with compact dimensions. 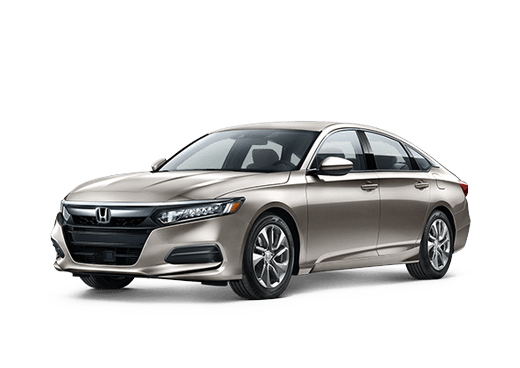 Apple CarPlay and Android Auto smartphone connectivity come standard on Sport models and above, while a rearview camera, automatic on-off headlights, LED taillights, Bluetooth phone connectivity, a multi-function center console and a liftgate spoiler are standard on all models. 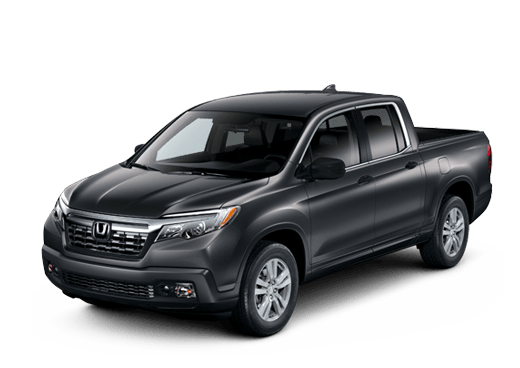 Whether drivers are interested in the base LX, the advanced Sport, or the elite EX and EX-L trims, they can enjoy confident driving and fuel-sipping sensibilities. 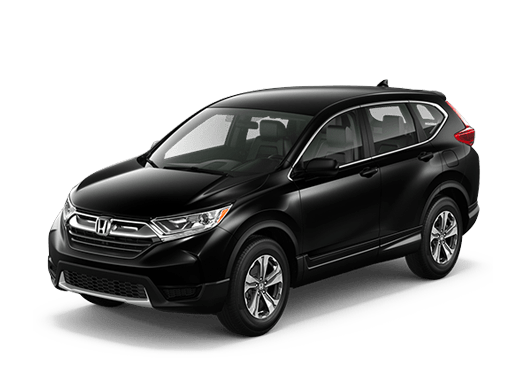 To learn more about this model in Oklahoma City OK, contact a member of the Battison Honda sales team today or explore our new Honda inventory. This entry was posted on Friday, May 4th, 2018 at 9:23 pm	and is filed under Dealership Information, Honda Fit, New Vehicles. You can follow any responses to this entry through the RSS 2.0 feed. You can skip to the end and leave a response. Pinging is currently not allowed.